Ø Selection of pest control methods. Ø Implementation of pest control. The concept of Integrated Pest Management is beneficial are as follows: a. The combination of several control methods The purpose of combining control methods are: Ø Faster. Ø More successful. Ø Durable. b. Economical The goal is that the cost must be balanced with the results, should be effective, appropriate and well targeted. c. Safe In the implementation of control there are no adverse side effects and environmental health. d. Eliminate pests Integrated Pest Management is a system to eliminate the pests in an area so that pests do not come from within the area and then be monitored to kill pests that come from outside, so that the target pest elimination can be achieved. Ø Examination of clean water. Ø Control of insects and rodents. Ø Control of waste disposal. 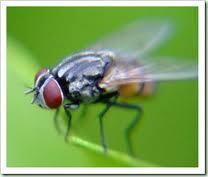 c. Flying insects (flies, mosquitoes, etc.). a. Initial Treatment Pest control as a whole in order to eliminate existing pest populations. Initial treatment will be accompanied also by suggestions and recommendations on improvement of sanitation, access closure of pests, removal of nests and other suggestions to support the success of control. b. Regular Treatment Pest control method "Inspected-Treated" with the aim to prevent and monitor re-infestation of pests that come from the surrounding environment. With regular treatment, it is expected the new pest population growth can be stopped early. Regular treatment will also be accompanied by suggestions and recommendations on improvement of sanitation etc. found during routine inspections and monitoring. a. Ring I in around the fence (the inside) buildings, aims to monitor, prevent entry of rodents from the environment around the courtyard and eliminating it. b. Ring II on the surrounding walls (outer side) of buildings, aims to monitor, prevent entry of rats from the page into the building and eliminating it. c. Ring III on the surrounding wall space in the building, aims to monitor as well as eliminate the rat that is in the building. a. For rats, cockroaches, ants, spiders and centipedes - we will try to eliminate the population at each visit, and if there are problems during the contract term and will make additional visits WITHOUT ADDITIONAL FEES IMPOSED. b. For flying insects (mosquitoes and flies) will try to eliminate the population at each visit, but remember cruising and easy it is their pest infestation in the building, we are NOT able to provide an additional visit at no additional cost. Jakarta Pest Control will recommend the installation of equipment such as fly catcher insect repellent, black holes, etc. as an addition to the purchasing system. Conduct a thorough inspection checking for all possible rodent entry points. Exterminators Houston Texas can do this, and make your home or office rodent proof, as well as trapping and eradicating all of your unwelcome rodent guests. We also perform complete dropping clean-up preventing the spread of diseases. 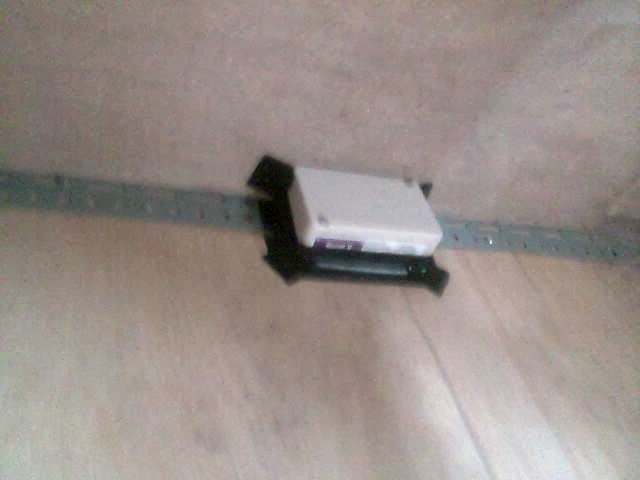 In fact, apart from different products that are available to kill and get rid of mice, you can also make use of different devices like traps. mid of last year, we did experience spiders and roaches in the hardly used room in our backyard and without any delay, asked pest control management noosapest to address it. nice that, now it is in place.